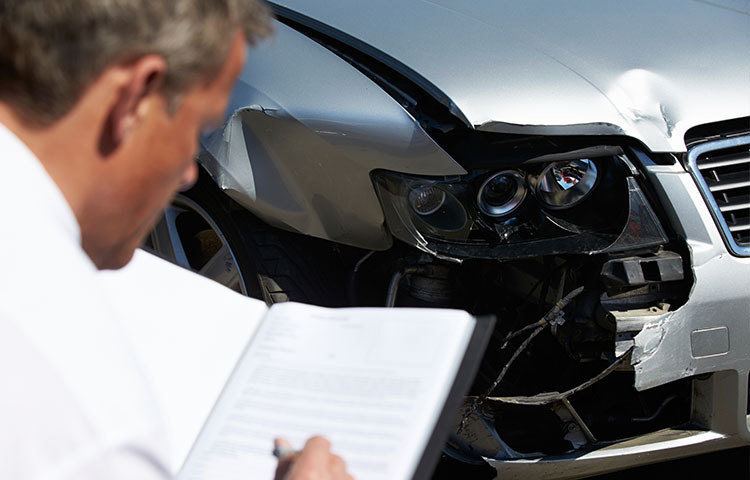 Rear-end car crashes are very common, and some people have been in multiple crashes, which can complicate recovery. This is the first study1 to look at the effect of a previous hyperextension injury on prognosis in a second injury. The researchers conducted a retrospective study of 79 patients who had suffered two rear-end crashes. An assessment of each patient's symptom severity using the Gargan and Bannister2 classification system was done after the first and second injuries. Khan S, Bannister G, Gargan V, Asopa V, Edwards A. Prognosis following a second whiplash injury. Injury: International Journal of the Care of the Injured 2000;31:249-251. Gargan MF, Bannister GC. Long term prognosis of soft tissue injuries of the neck. Journal of Bone and Joint Surgery 1990;72B:901-903.